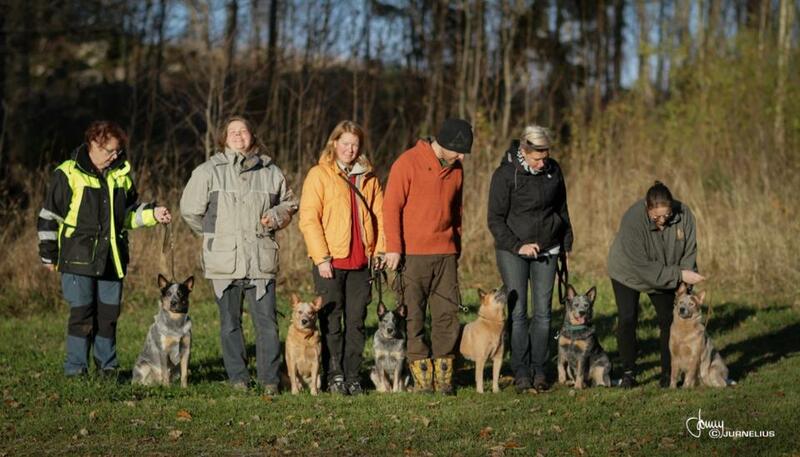 3 DAYS OF FUN AT THIS YEARS KENNEL CAMP! Tank you all for coming and hope to see you again next year! Pictures and more in the kennel activities! NEW!